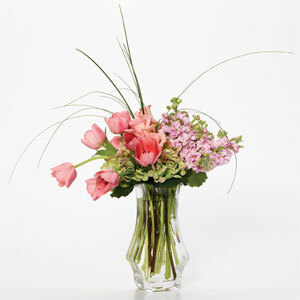 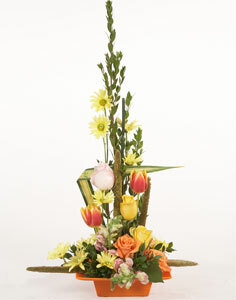 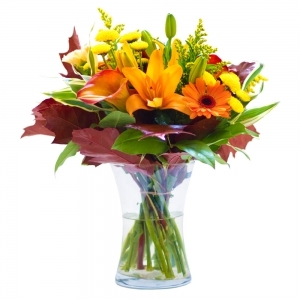 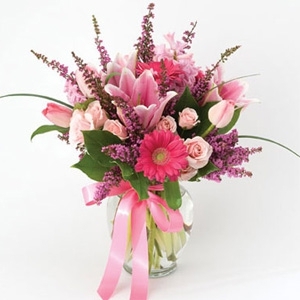 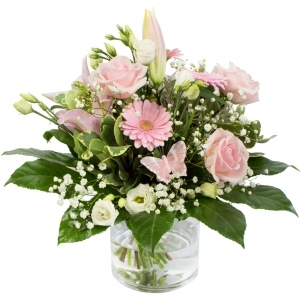 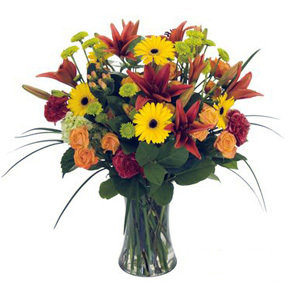 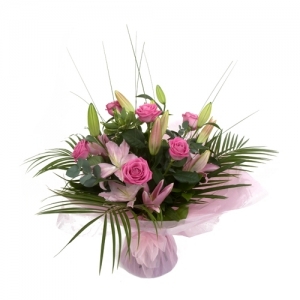 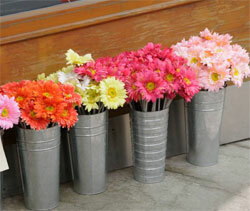 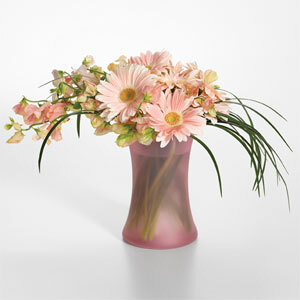 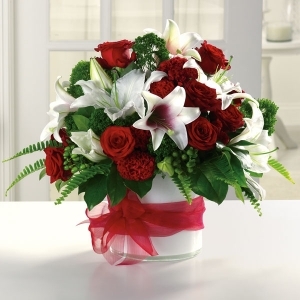 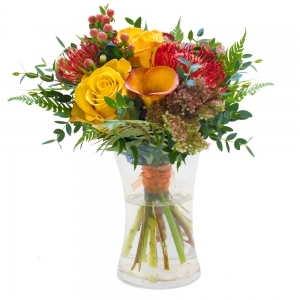 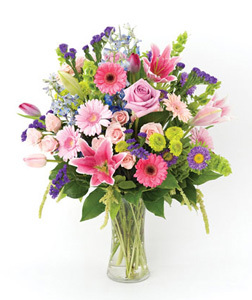 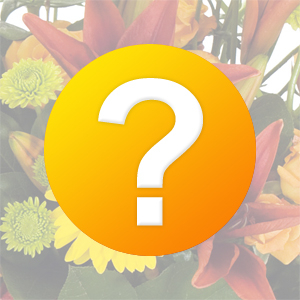 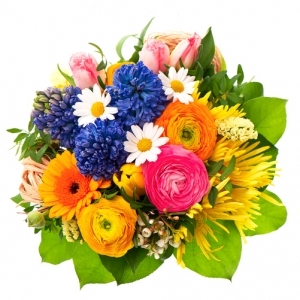 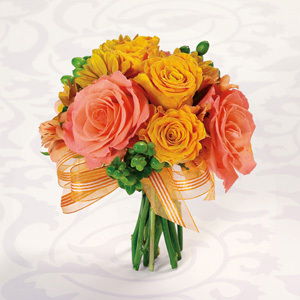 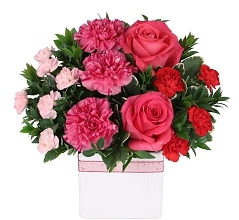 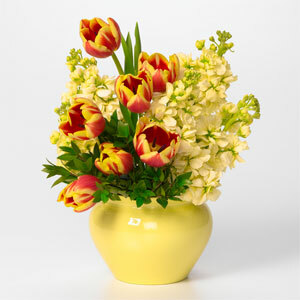 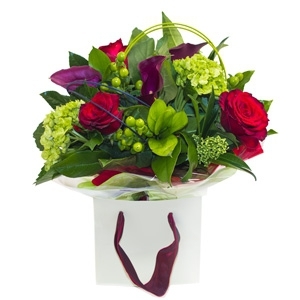 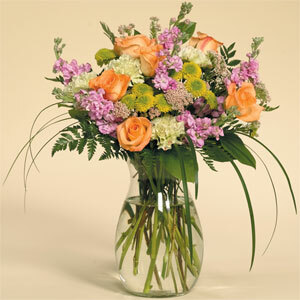 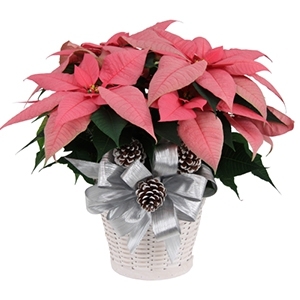 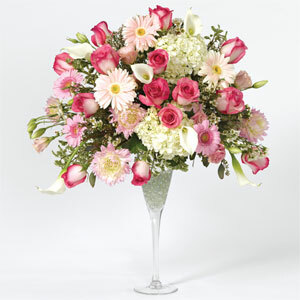 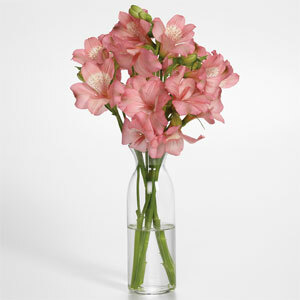 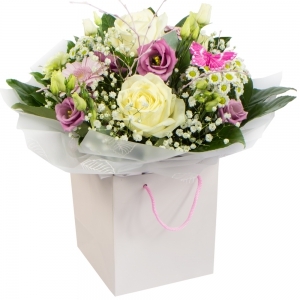 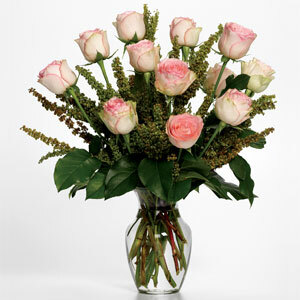 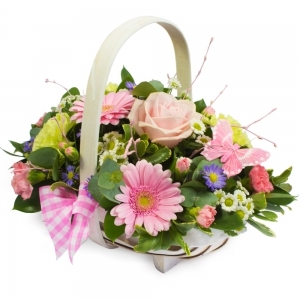 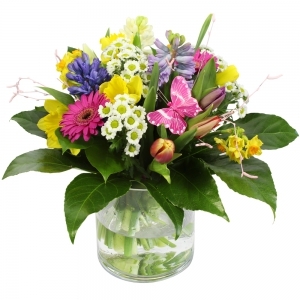 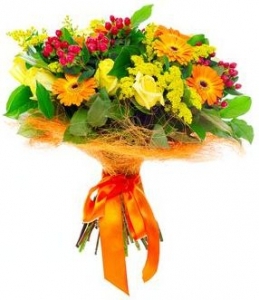 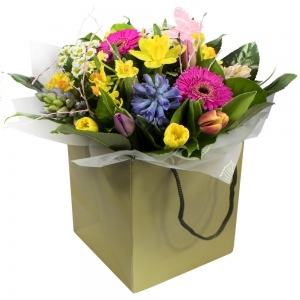 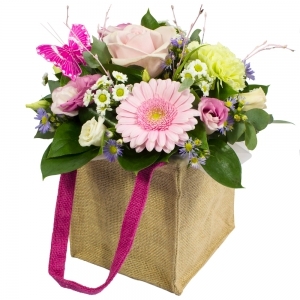 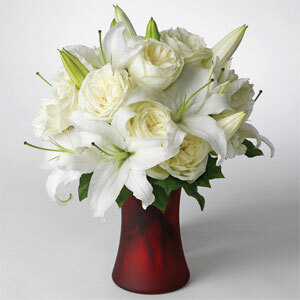 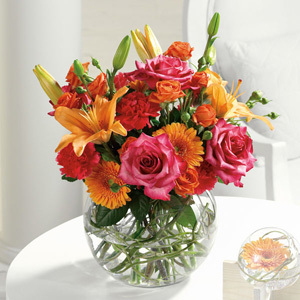 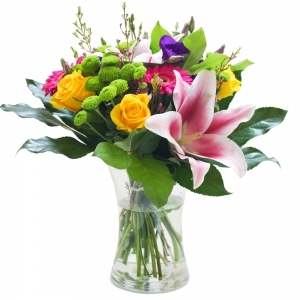 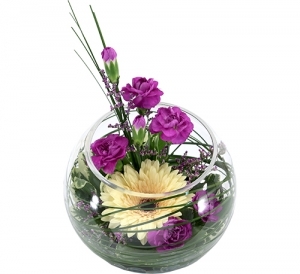 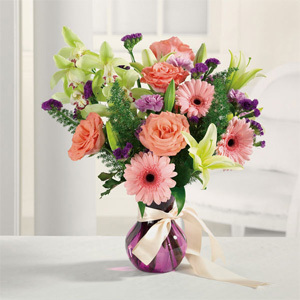 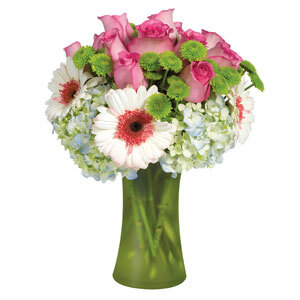 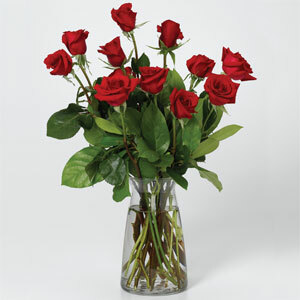 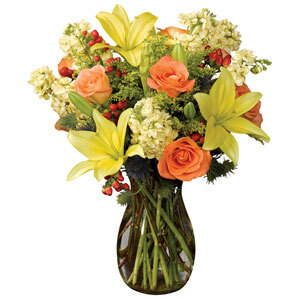 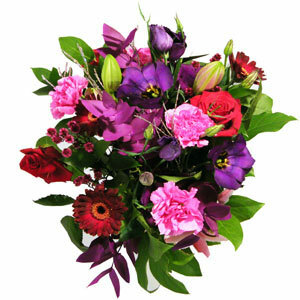 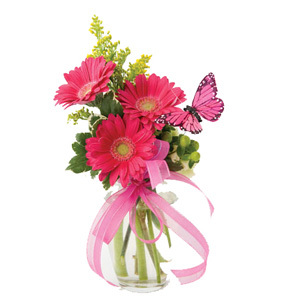 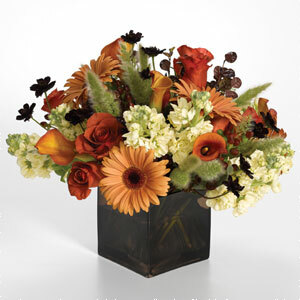 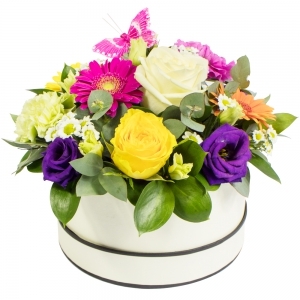 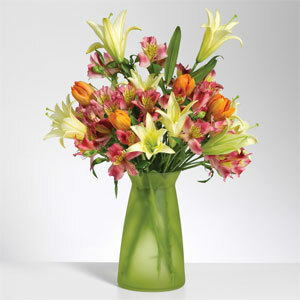 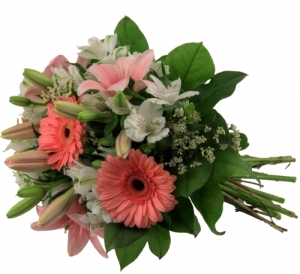 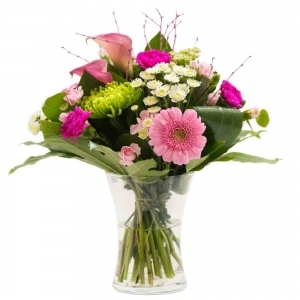 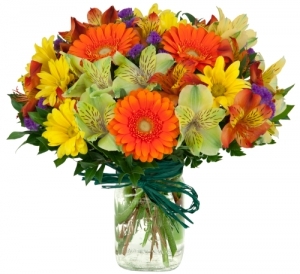 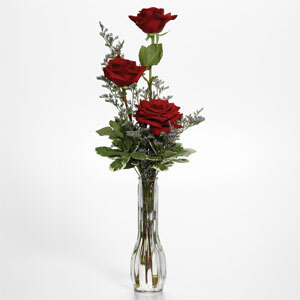 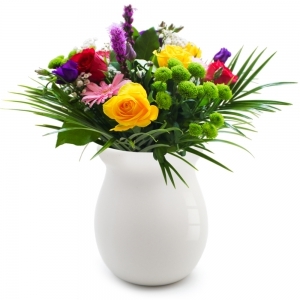 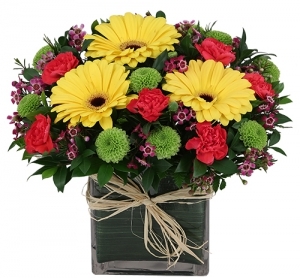 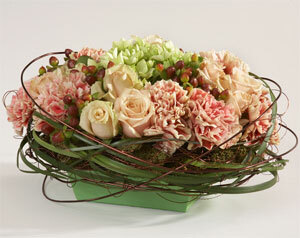 Beautiful flowers just like in the picture and delivered on the day that I specified. 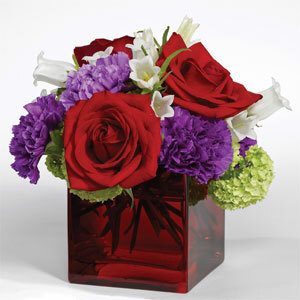 The recipient loves them. 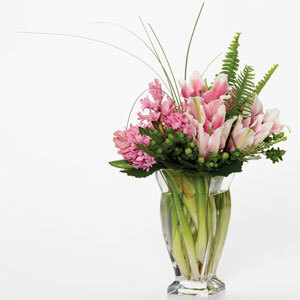 I wouldn't hesitate for one moment in using Academy Florists On Pembina Hwy again.